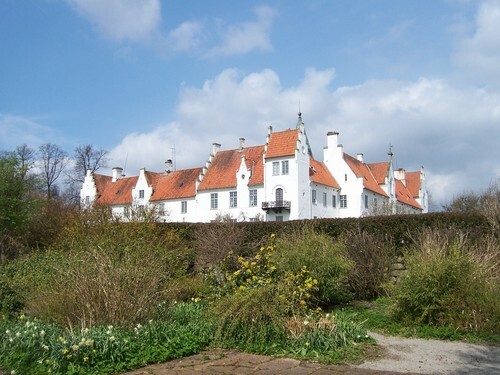 BoSjökloster. The grounds of this 10th century Slottet at Ringsjö, Skåne. HD Wallpaper and background images in the Sweden club tagged: bosjokloster medieval sweden travel image tourism scandinavia sverige skane.